The owner of American Beauty Salon, Lisa Peterson, began her career in the beauty business in 1981. She moved to Mammoth from the Los Angeles area in 2000, drawn by the mountain life style. Opening her 3 chair salon in 2003, Lisa has been sharing her insights and expertise of 30 years with her clients ever since. Her knowledge and extensive training include studying with Goldwell, Wella, Toni and Guy, Schwarzkopf, K.M.S. and Sebastian. She continues to take classes furthering her education each year. 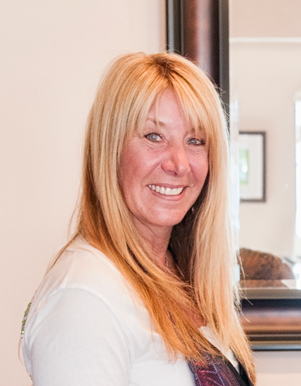 Having created a welcoming niche in Mammoth Lakes as a color expert for visiting clientele and her favorite locals, she is the one to come to for that makeover you have been thinking about.